Aric Almirolastarted first and finished sixth. Almirola put the No. 10 Smithfield/Waffle House Ford Fusion into the lead right at the beginning of the race and paced the field for the first 11 laps. Almirola noted that the front end of his car began to plow on lap 12. Started seventh and finished sixth. Almirola drove back to second place before he was shuffled out of the lead draft and fell to seventh place. Almirola ran in and around the top-five during the final 10-lap dash. 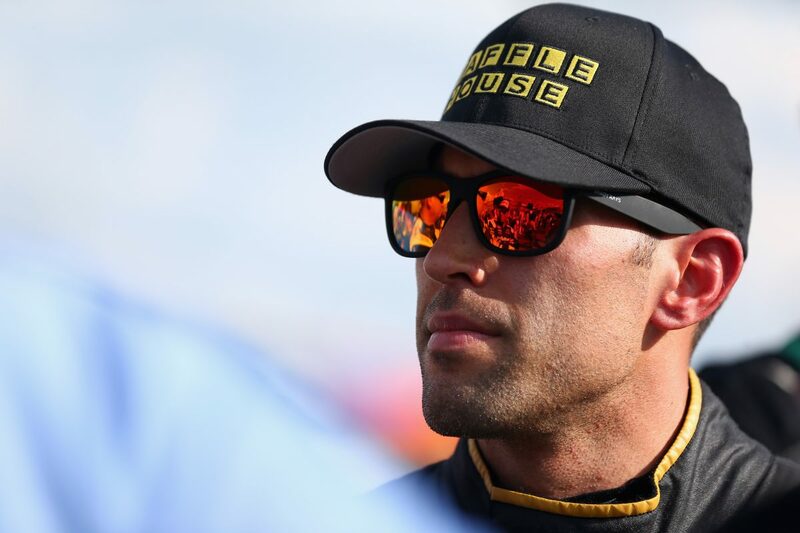 Almirola’s Smithfield/Waffle House Ford found momentum on the last lap, but was caught behind traffic as the stage ended.